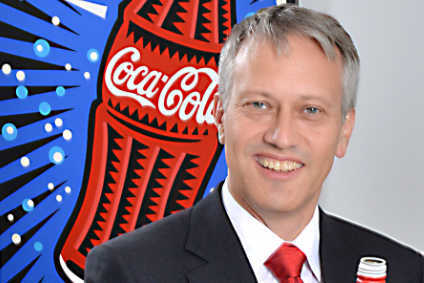 The Coca-Cola Co. has appointed a new chief marketing and commercial officer. The company said today (30 July) that it has hired Joseph Tripodi to fill a new role working with the company's global marketing and commercial organisations and overseeing all aspects of marketing and commercial leadership. Tripodi previously worked for Allstate Insurance for the past four years in the position of senior vice president and chief marketing officer. 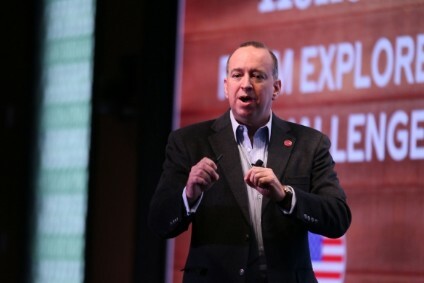 The Coca-Cola Co president and chief operating officer Muhtar Kent said: "Joe brings 25 years of diverse global marketing and business experience and leadership to The Coca-Cola Co., much of it spent working for some well-known consumer brands in regions all over the world. In his new role, he will help us integrate two important functions - marketing and commercial leadership - that, once aligned, can help move the business the quickest and furthest. We believe that enhancing the focus of our global marketing team and processes on our customers - who are the direct pipeline to consumers, all the way to point of purchase - will strengthen our entire business." Tripodi has also worked for The Bank of New York, Seagram Spirits & Wine, MasterCard International, Mobil Oil Corporation. Tripodi added: "It's a great honour for me to partner with such a strong and creative management team and to help contribute to future growth through successful alignment of the marketing and commercial leadership functions."